ASBESTOSTRIP INNOVATIONS UK LTD develops, manufactures and supplies equipment to the asbestos removal industry worldwide. 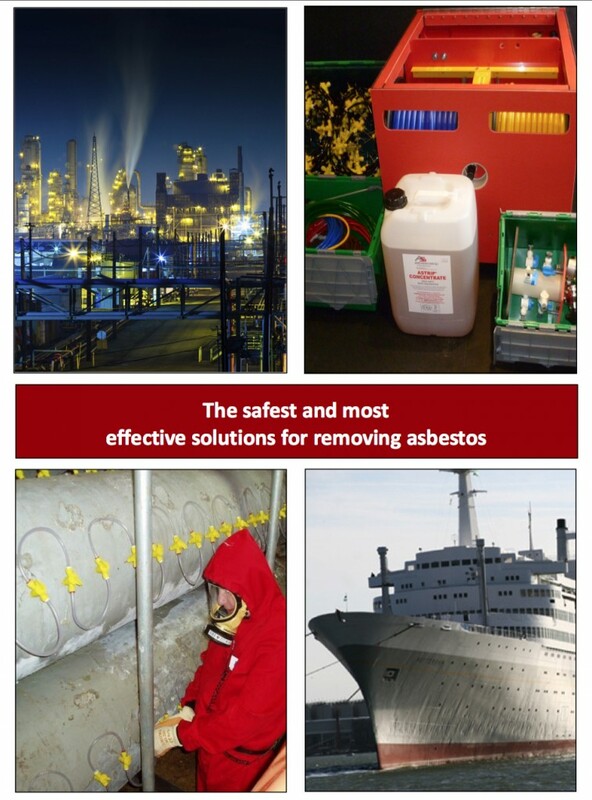 Our mission is to develop products and processes which enable the safest removal of asbestos for all concerned and to provide total, cost effective solutions for all types of asbestos removal. 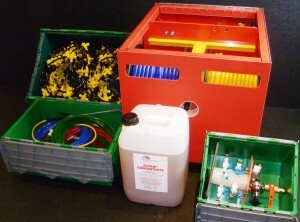 We are wholly committed to educating the users of our products in order to minimise the dangers from asbestos during its removal. 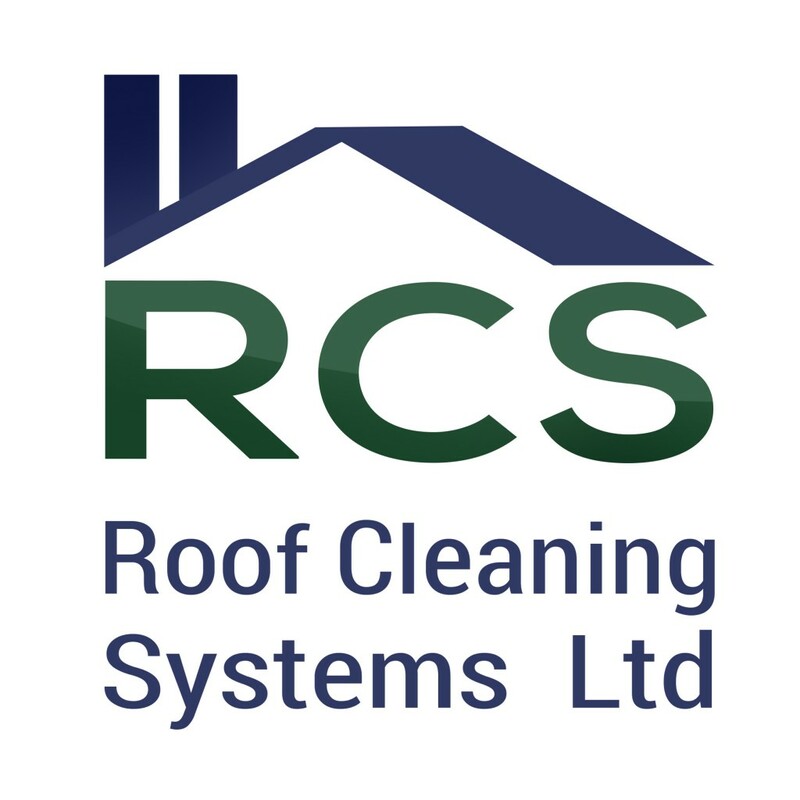 We offer a comprehensive range of asbestos removal products and accessories, advice on dealing with specific projects and special consultancy to develop solutions to difficult problems. If you have a challenging asbestos removal project then we are confident we can come up with the solution.